Welcome to Pro Team Home Services! Like you, our family struggled to find enough time to get everything done. Between work, family, friends and home, there was never enough time left for the other things that we love to do. We founded Pro Team to serve our community and allow families just like ours to enjoy life and to do the things they love to do. We hope to liberate your time to be enjoyed with friends and family. Sit back and relax, forget about the house cleaning and let us handle the dirty work! We understand inviting someone into your home is a big deal. 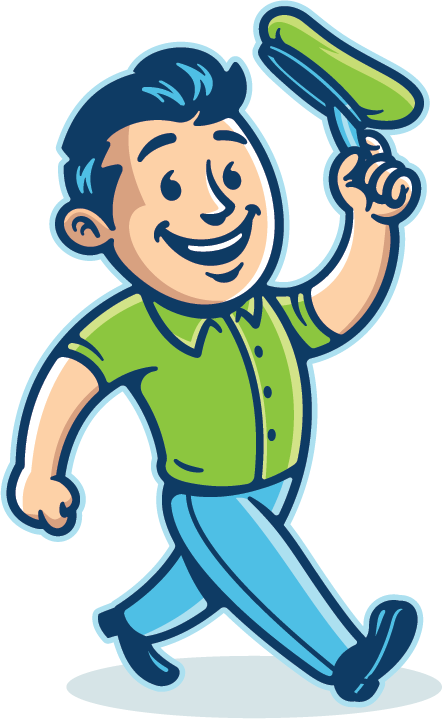 Each Pro Team employee is carefully screened, background checked, insured and bonded. Our exterior cleaning Services Will Bring Your Home Back To Life! We can pressure wash any surface of your home from the roof to the patio. Soft washing services can wash away all the grime from your home. Our Pressure Washing Services Will Make Your Home Look New! 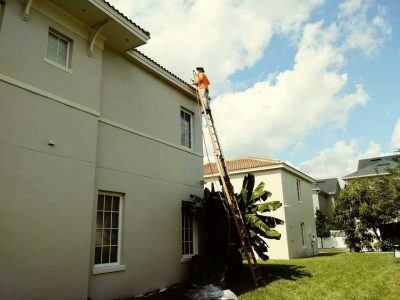 Our service can clean the interior and exterior of your rain gutters. Our soft washing melts away lichen, mold and algae from your roof. 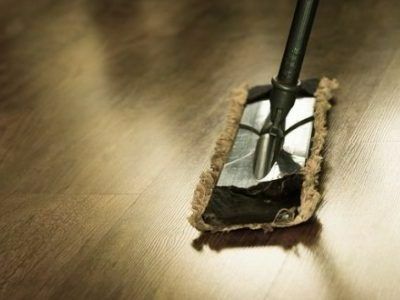 We handle all of the meticulous cleaning that your room needs. Keep your kitchen fresh and clean for a healthy cooking environment. Our House Cleaning Services Will Make You Feel At Ease! Enjoy your living room to the fullest! We'll keep your living area pristine. The cleaning everyone dreads, we'll take care of your bathrooms for you. Professional roof washing can remove mold, mildew and algae growths that cause damage to your shingles or tiles. Roof washing can instantly increase the curb appeal of your home. The results are a night and day difference as you can see in the photo we placed below. 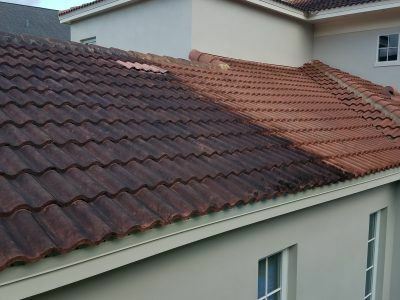 When your roof is professionally washed it can takes years of damage right off of the surface and extend the life and quality of the roofing material. Most shingle manufacturers recommend having your roof professionally cleaned and maintained every three to five years. Click here to learn more about our roof washing services. Our various pressure washing services can brighten your home and make it look new again! The moist air of Florida makes it especially easy for grime to grow on your home and concrete. It is vital for the appearance of your home to get these nasty stains out of sight. Our multi step process ensures top of the line results that will last much longer than traditional pressure washing services. We can wash everything at your property from your siding, driveways, walkways, decks, pools and even fencing. 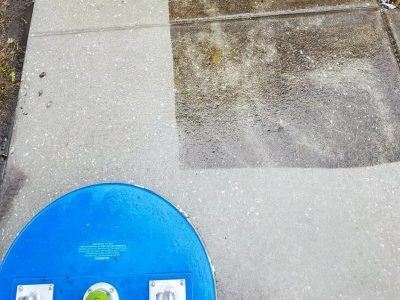 Click here to learn more about our pressure washing services. Professional house washing removes mold, algae and oxidation from your house all while increasing your homes curb appeal. Pro Team uses professional techniques and equipment to “soft wash” your home. By utilizing soft washing processes we are able to clean your homes exterior surfaces without using damaging, high pressure cleaning. Soft washing is safe for your home and plants and is Eco-friendly. Click here to learn more about our house washing services. Gutters that are clogged with leaves and debris can cause serious drainage issues and possibly cause damage to your home. Pro Team can inspect your gutters and downspouts and ensure that they are draining properly. Gutter brightening may also be available for your home. Gutter brightening is an exterior gutter cleaning service that helps to eliminate dark stripes on the face of the gutter. Click here to learn more about our rain gutter cleaning services. Never worry again about the stress that a messy home can bring into your life. This is the plan that will give you the most free time to enjoy the things in your life that you love! Take control of your free time, enjoy your family and friends. Let Pro Team take care of the day to day regular cleaning for you! Click here to learn more about our routine house cleaning services. If the cleanliness of your home isn’t exactly in the condition you’d like it to be our one time cleaning is a perfect solution for you! Sometimes you just need an extra hand around the house. 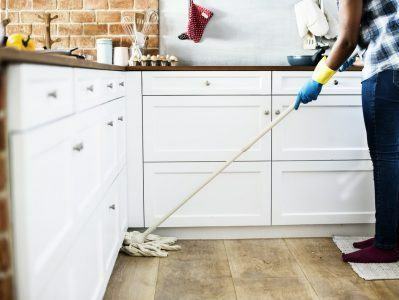 Our one time cleaning packages are designed to clean your home from top to bottom and are a wonderful way to get your home ready for recurring maintenance cleanings. Click here to learn more about our one time house cleaning services. Whether you are renting and hope for a deposit return, or you are getting your home ready to hit the market, Pro Team Home Services is ready to offer you exceptional cleaning services, customized to fit you and your homes needs. Are you buying a new home? Get a fresh and clean start with a professional move in cleaning service! We can clean your home meticulously and bring it back to life with our deep cleaning service. Click here to learn more about our move in and move out cleaning services. ProTeam is #1 for house cleaning! They are super easy to communicate with and do what they say they are going to do. In addition the payment process is automated and seamless. I like supporting a local business that treats its employees fairly and best of all - my house has never looked better! Jonathan was very professional, friendly and knowledgeable! He cleaned our driveway and sidewalk for us, and the difference is night and day. It makes our entire house look brighter and freshened up the exterior so much!  We will definitely be using Pro Team for any future house cleaning needs! They are professional, hardworking and easy to communicate with. I highly recommend them for weekly cleaning. Since they've been cleaning weekly my household is manageable- I don't have to pre-clean on house cleaning day, anymore!